A quick view of the most influential metrics in Central. 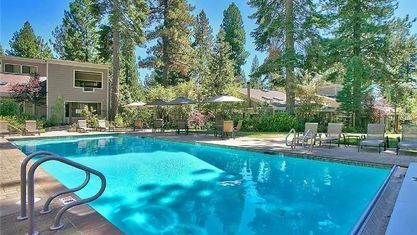 If you are looking to buy a condominium in Incline Village, Nevada the Central Subdivision has highest concentration of condominium developments in North Lake Tahoe's Incline Village real estate market. While it is a high density area, its central location and proximity to “downtown” are a big draw for those who prefer to be close to town. While many complexes are older, most have been renovated, with new roofs, siding and landscaping, so the area has maintained a fresh look without new construction and the higher property prices that come with it. 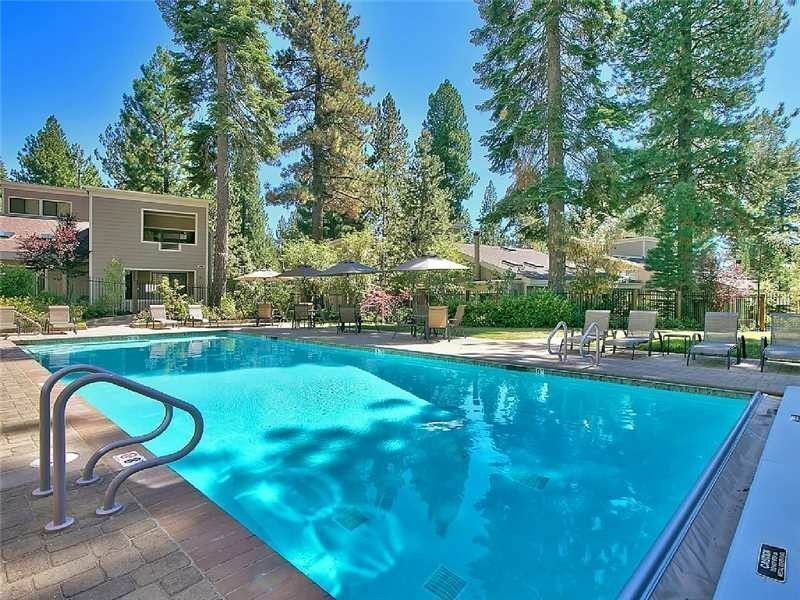 Full time residents and vacation owners alike love this area for its location: Walk to beaches, movie theater, shopping, restaurants, schools, post office, Recreation Center, tennis complex, Hyatt Regency, biking and walking trails, par course, skateboard park, churches, banks and library. Snowfall is minimal to moderate, and being the main area of town, snow removal is prompt and thorough. Browse through the top rated businesses in the most popular categories Central has to offer. View our gallery below for Central.